Developing a mobile retention, acquisition or activation campaign for your business? It’s not just about an attention grabbing head, cut-through copy and an attractive offer. The execution of a well-orchestrated mobile messaging campaign run in Australia requires adherence to some compliance rules. When sending mobile messages to customers, remember that the technology and innovation you integrate as part of your communications strategy will have its own legislation (in this case, the Spam Act) and can impact its success. Ensure you’re sending to an audience who have agreed to be on your mailing list (they’ve somehow provided you with consent for contact). The best way to ensure this is the case is to make it part of your customer sign-up process or customer loyalty program. When crafting your campaign, remember you should clearly name your business, including relevant contact information. Pointing customers to a URL where they can get more information could be the difference between an effective mobile campaign and one that ends up deleted. Consider using a customer service phone number or the specific email address of the area that is likely to field questions. 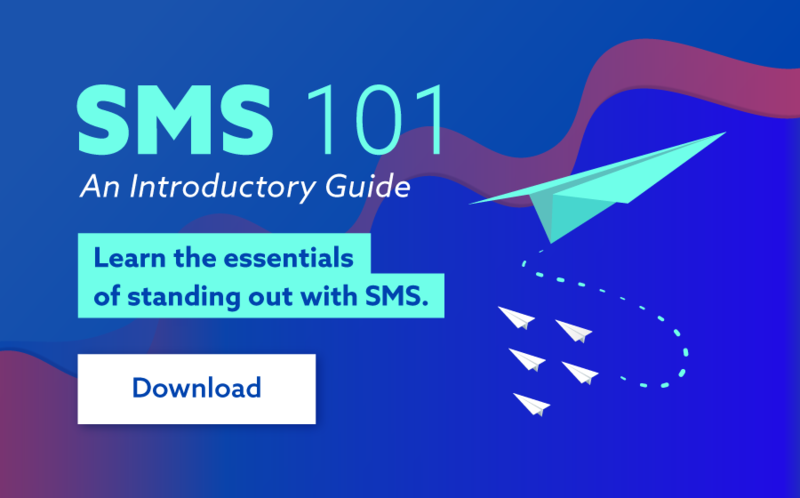 Businesses that use the services of communications agency, SMS specialist or campaign manager to create and distribute their mobile message releases should be certain they’re listed as the “sender” of the message. And, though your contact number may be clearly visible, this doesn’t instantly tell the message recipient who you are and how you’d like them to respond. Be clear ~ don’t abbreviate your business name or message content which could be misinterpreted. And finally, the “unsubscribe” or “opt out” feature in your message needs to be included in your message. Most messages include this feature at the end of the message. Something like “Reply STOP to Opt Out” (if you have a Virtual Dedicated Number) or a URL directed to the unsubscribe page is also another option to consider. Read more about The Australian Government’s Spam Act or contact us to chat to one of our mobile messaging specialists.